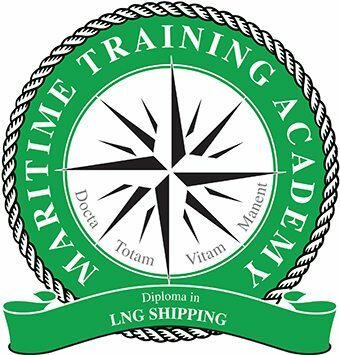 This course is unique to the LNG Shipping Transportation Industry. It covers all the theoretical and practical aspects of the IMO LNG Training requirements and much more. There is a 25% growth of LNG Carriers as the demand for LNG as a clean fuel continues to grow. There is a desperate worldwide shortage of trained technical personnel to man ships and their support network ashore. The course will help debunk the safety fears that some have, and will assist those who wish to enter a very lucrative and rewarding career in the LNG Industry. The course consists of 13 modules. All students are required to successfully complete and pass the module assignments. Diploma students will also be required to sit and pass a final examination. The course is a very useful learning tool for all those who wish to enter the LNG Shipping Transportation Industry. It will also serve to fill in the gaps of knowledge and give a better grounding to those professionals already in the Industry (Captains, Engineers, Navigators, Superintendents, Shipping Company Technical Staff, Ship Inspectors, Flag Administrations, Ship Yards, Repair Yards, Suppliers, Educators, Trainers and Manufacturers).